When a home or business owner wants to dispute the insurance company’s findings, they can do so via the appraisal clause, which is in insurance policies. APPRAISAL – If you & we fail to agree on the amount of loss, either may demand that the amount of loss be set by Appraisal. If either makes a written demand for Appraisal, each shall select a competent, independent appraiser. Each shall notify the other of the appraiser’s identity within 20 days of receipt of the written demand. The two appraisers shall then select a competent, impartial Umpire. If the two appraisers are unable to agree upon an Umpire within 15 days, you or we can ask a judge of a court of record in the state where the residence premises is located to select an Umpire. Successfully completed Appraisal Clause Proceedings in Mississippi for Hurricane Katrina, Hurricane Sandy in New York and Hurricane Ike in Texas. The majority of home and business insurance policies contain cost-effective insurance appraisal clauses. This type of clause serves as a means to come to an agreement when an insurance carrier and the policyholder disagree on the value of a loss. To invoke the clause, however, the policyholder must understand the Appraisal Clause Process and how it works. In basic terms, the appraisal clause process is nothing more than arbitration in the insurance industry. The major difference between arbitration and this process, however, is that the appraisal clause process does not involve attorneys or the legal system. It is all handled by the insurance company, the policy holder, and selected appraisers. To start the process, the policy holder informs the insurance company that they are disputing the value of the claim and would like to invoke this clause. This is done only after other attempts to settle the dispute have failed. It is best to send this notice via certified mail with a return receipt requested to make certain it reaches the appropriate parties. Each side in the dispute selects their own appraiser, an individual they are responsible for paying. Look for an appraiser with experience in the type of claim that has been filed and one that is familiar with the process, as this helps to ensure the best results. 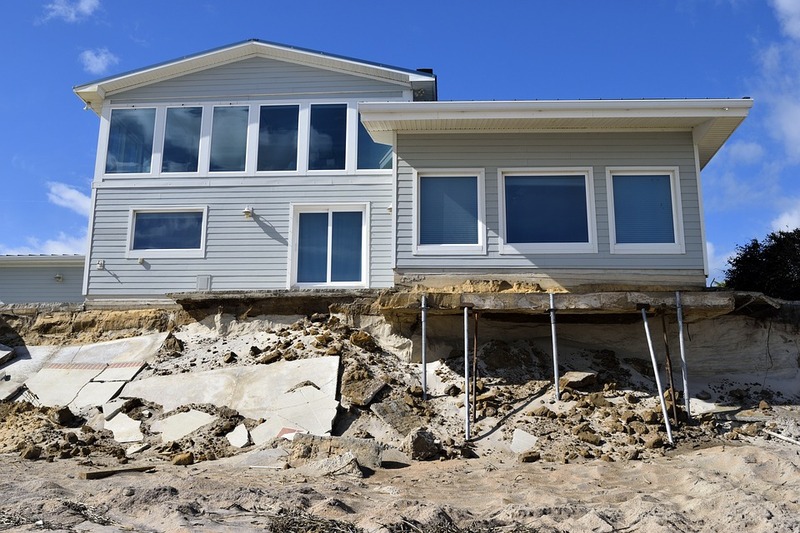 The appraiser needs to remain impartial and objective throughout the process, and he or she should have no connection with the insurance company involved in the claim. The appraisers then take over the process and independently assess the loss. After doing so, the two parties meet to discuss their findings, their estimate for the claim, and how they came to this figure. The goal is to reach an agreement on a settlement. In the event an agreement cannot be reached, a third party comes in to settle the dispute. An umpire comes in when the two appraisers cannot come to an agreement regarding the value of the claim. His or her job is to examine the documentation and positions of the two appraisers to determine this value. In some cases, the umpire conducts his or her own investigation and inspects and assesses the claim independently. When an umpire must be called in, his or her fee is split between the policy holder and the insurance company. This individual must remain willing to listen to both sides, be prepared to ask questions to clarify any details and must be honest, reputable, and impartial at all times. The three parties are collectively known as the appraisal panel and they work together to agree on the amount of loss. When two of the three parties come to an agreement, the settlement becomes final and binding, and all parties must abide by it. Attorneys are not involved in the Insurance Appraisal Clause process. In the event one or both parties request legal representation, most attorneys refuse to take the case. They allow the process to continue and only take on Bad Faith cases—ones which involve an insurance company that does not use good faith in regards to the policy they sold. This is completely independent of the appraisal clause process. The reason attorneys are not involved is the goal of avoiding costly legal action. Insurance policies understand the importance of this and offer the appraisal clause process to avoid these expensive court actions. We received a check for 6 figures after the appraisal. We are forever grateful we met Matthew. His knowledge surpassed that of many attorneys we spoke with and he got the results he said he could. [Matthew] absolutely knows how to deal with the insurance carrier after they refuse to budge an inch. I’m so pleased and recommend using him for any problem you may have with an insurance claim. I hired Mathew Hebert with Hebert and Associates LLC. He was incredibly knowledgeable about the appraisal clause and within 45 days I had a check that was 7 times the amount they originally paid. The insurance company paid for about 1/3 of the property damage and about 1/4 of my contents. We hired Matthew and he was able to get us enough money to properly repair our home and replace all of our belongings. Matthew represented me in the appraisal clause process. It was fast and he ended up getting me 9 times the amount I was originally given. If there’s any question you’re not being treated fairly. Call him. I’m certainly glad I did.